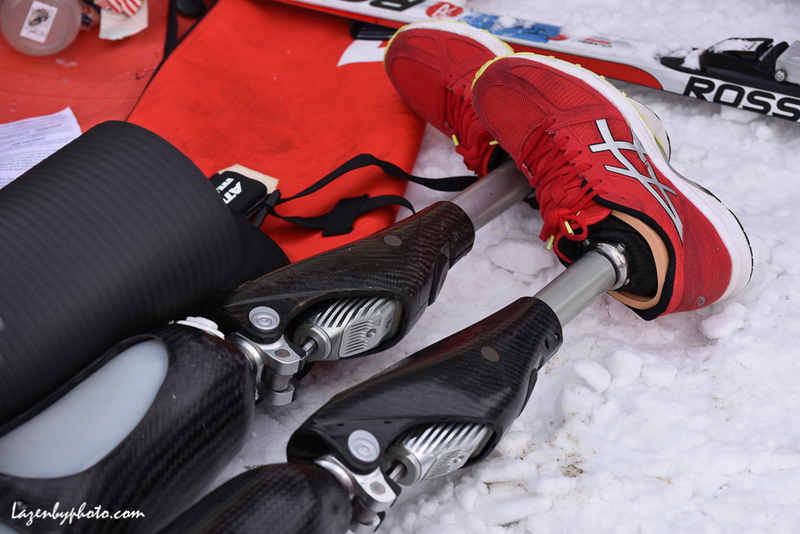 The 2019 U.S. Paralympics Nordic Nationals brought paralympic athletes from around the country to the Craftsbury, VT, Outdoor Center in January. 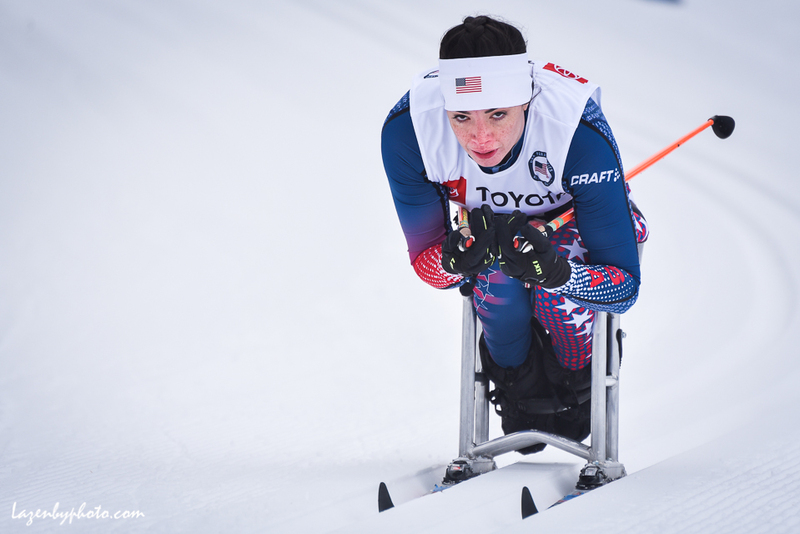 It is always great to see the strength of mind, body and spirit these athletes — who compete despite impairments that range from partial paralysis to diminished sight — put into the competition. Top, Dan Cnossen, an Annapolis graduate and Navy SEAL who lost his legs to an IED in Afghanistan, competes on his sit-ski. 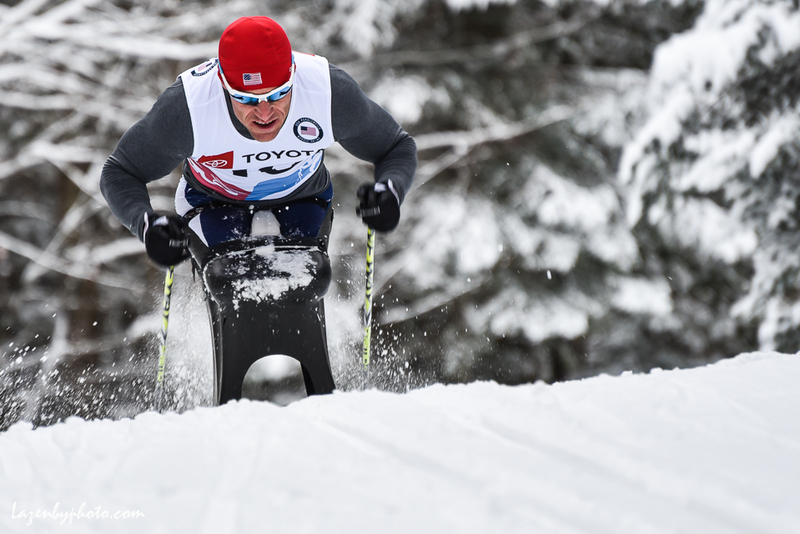 Below, Greg Durso makes it up a hill with help from his coach; Joy Rondeau tucks and concentrates on a downhill; Dan Cnossen’s prosthetic legs; New Hampshire’s Nick Fairall, a former international ski jumper who lost the use of his legs after a jumping fall. Click here for a gallery. 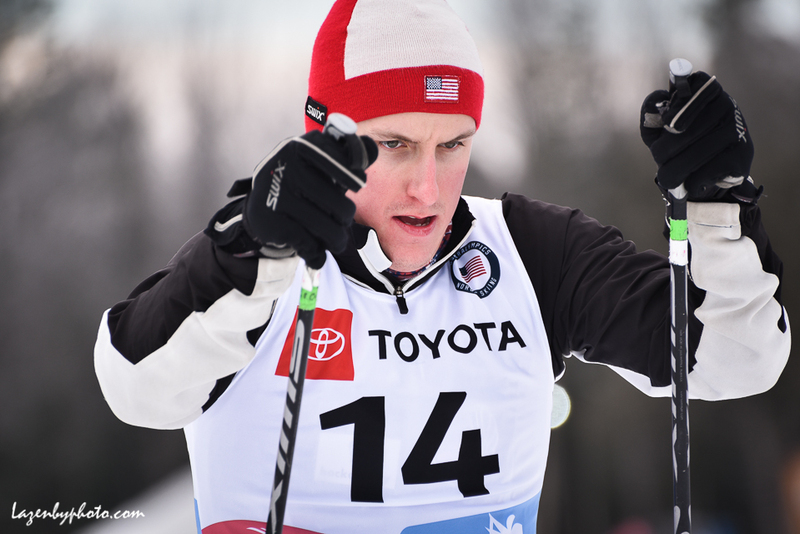 Click here for more on the US paralympic nordic team. 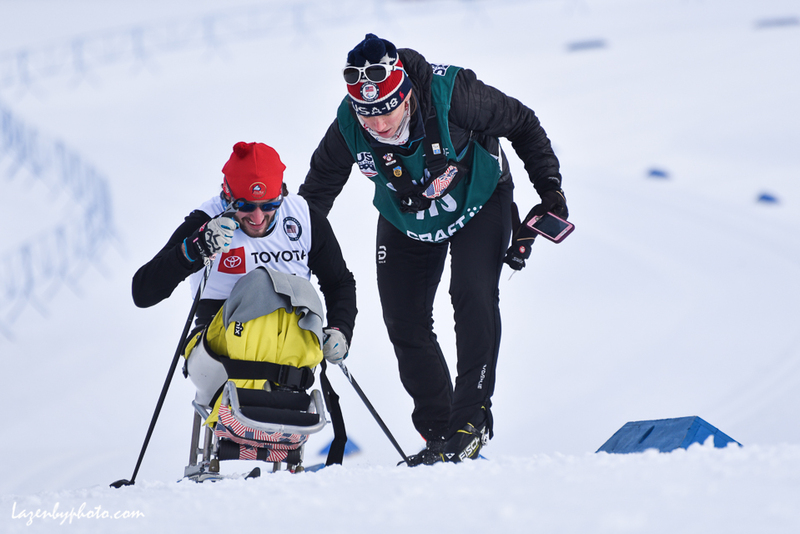 This entry was posted in nordic paralympics, Paralympics, sit-ski and tagged Craftsbury Outdoor Center, Dan Cnossen, Greg Durso, Joy Rondeau, Kendall Gretsch, Nick Fairall, nordic paralympics, Oksana Masters, parathletes, Vermont.